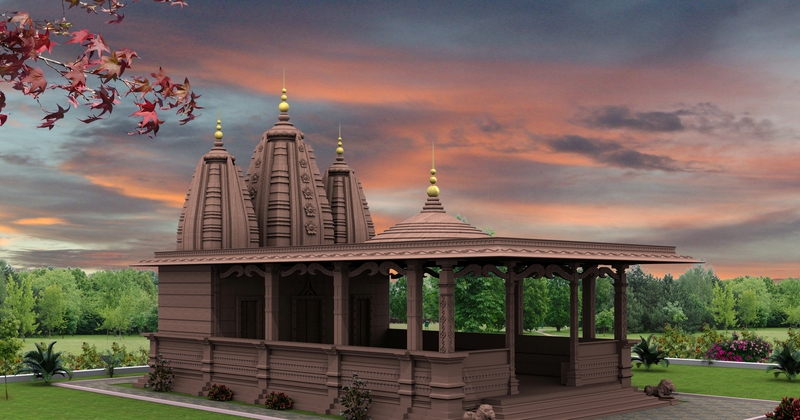 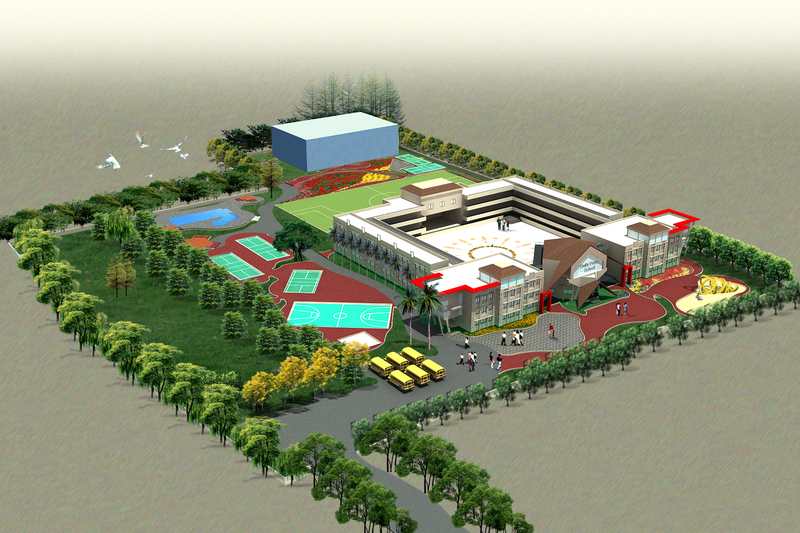 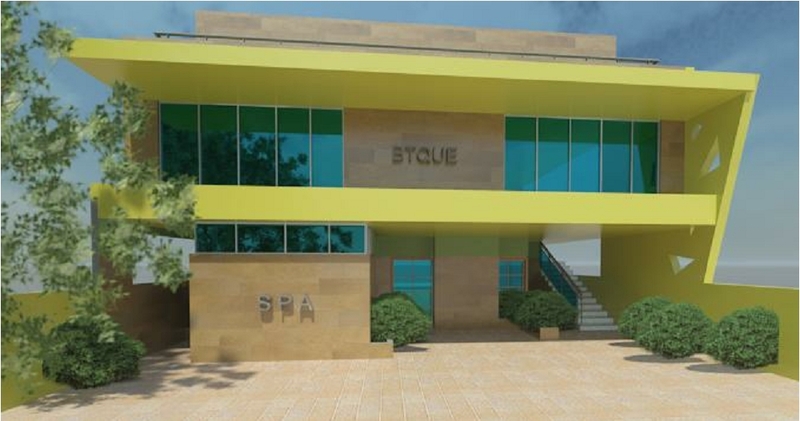 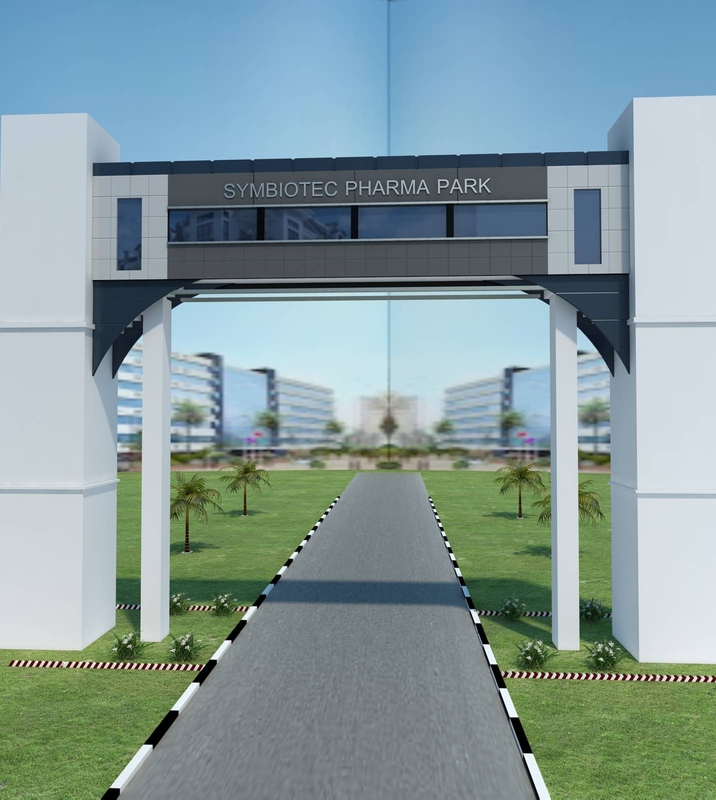 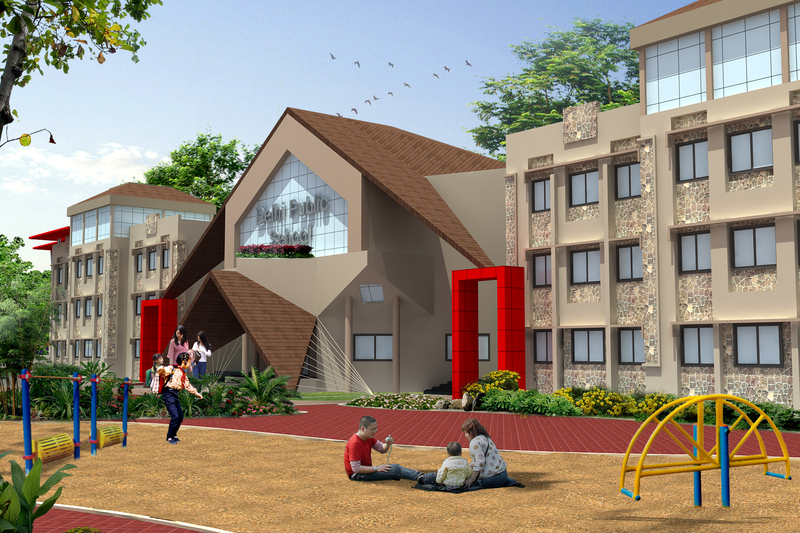 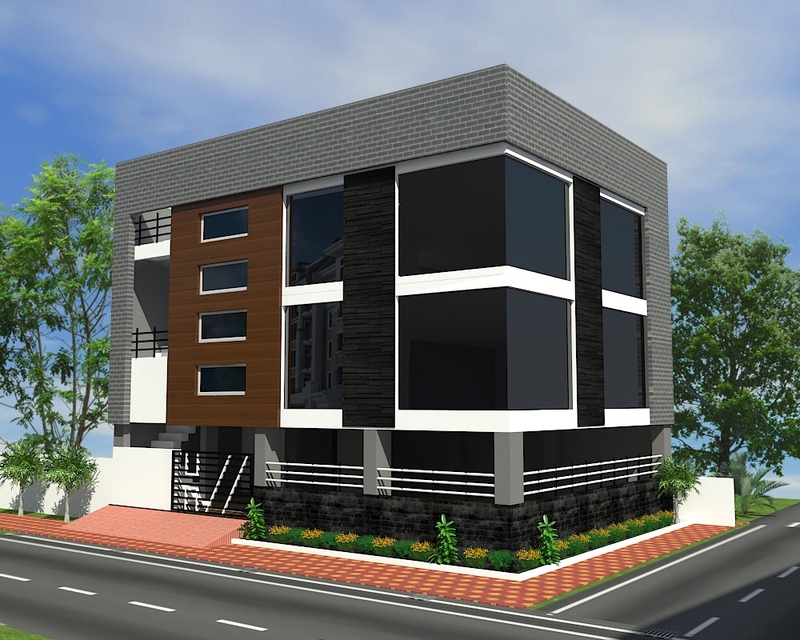 PROPOSED SPA BUILDING at sch 140, near Pipliyahana,for mrs.Geeta Odiya. 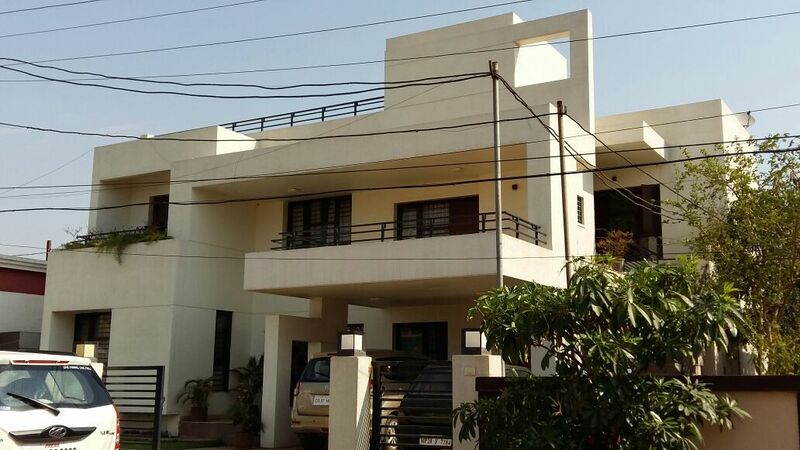 Residence at tulsi nagar for Amit raghuvanshi ,on Plot size- 30’x50’Fullest utilization of space on a small plot area, with attractive acrylic panels exterior cladding. 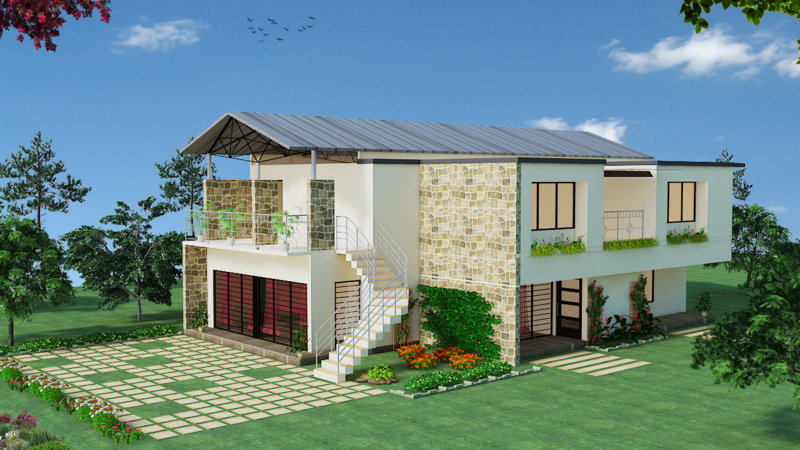 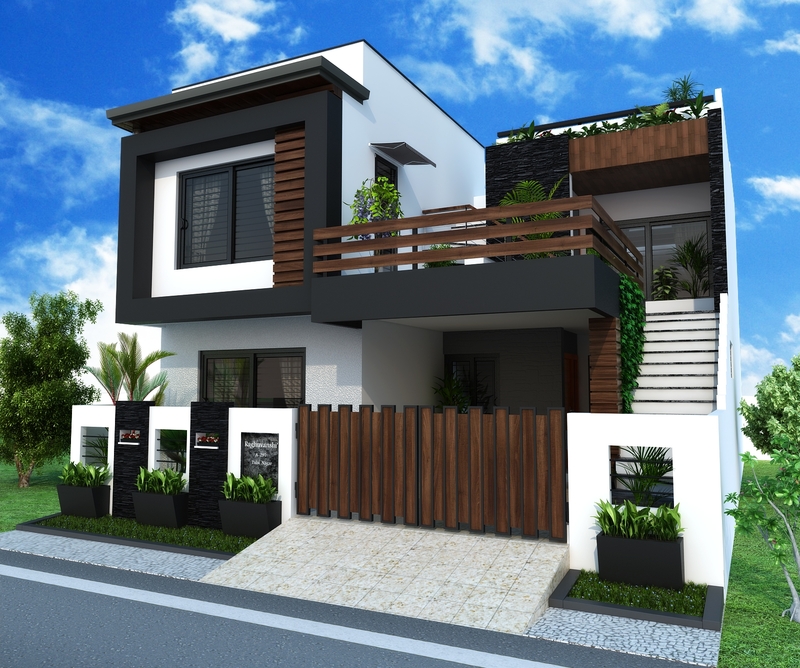 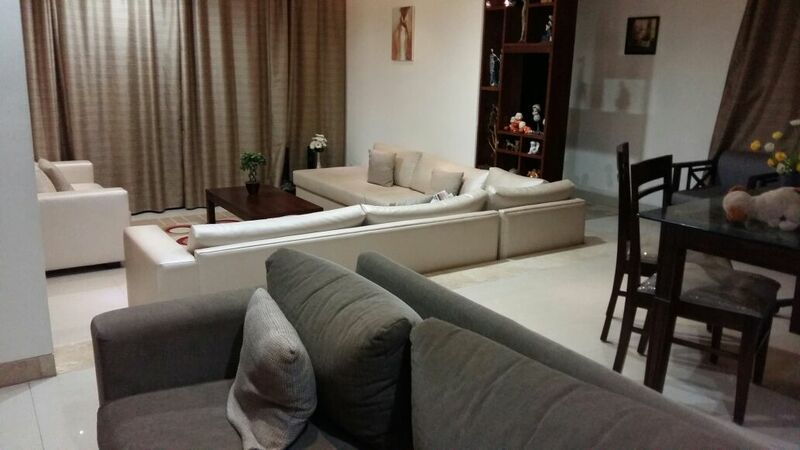 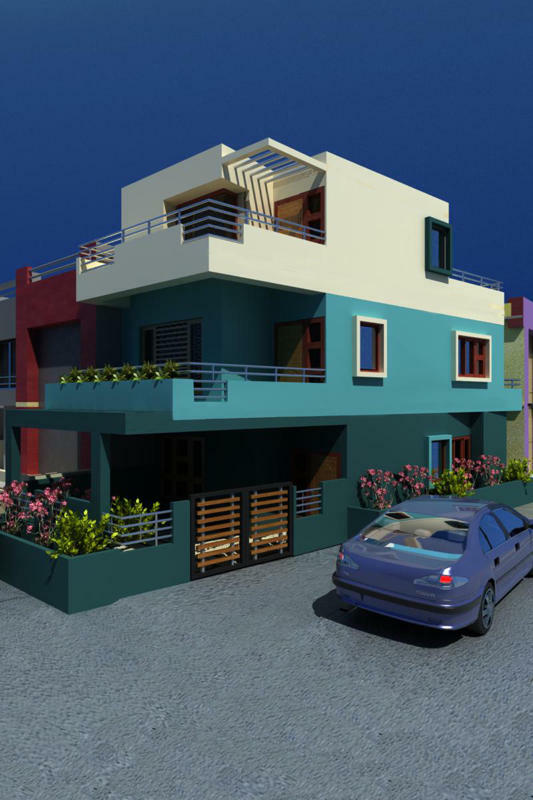 Plot size- 30’x50’At scheme 94, near bombay hospital.Split level planning with raised garden . 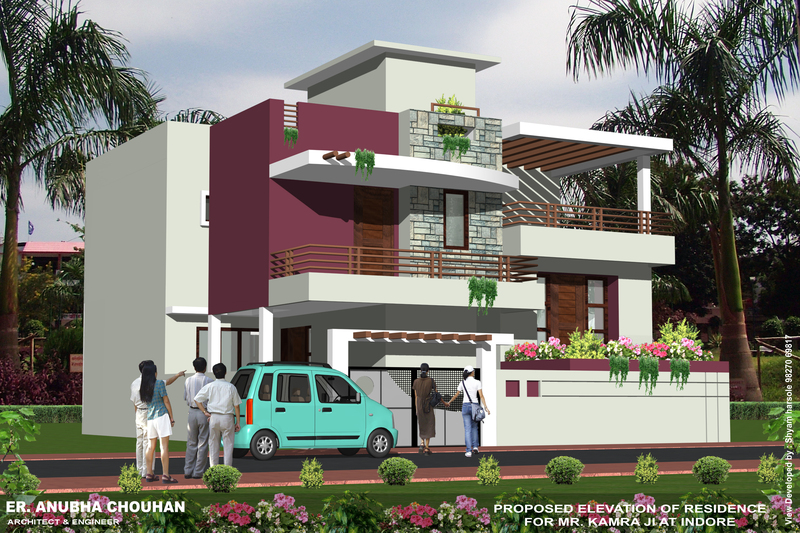 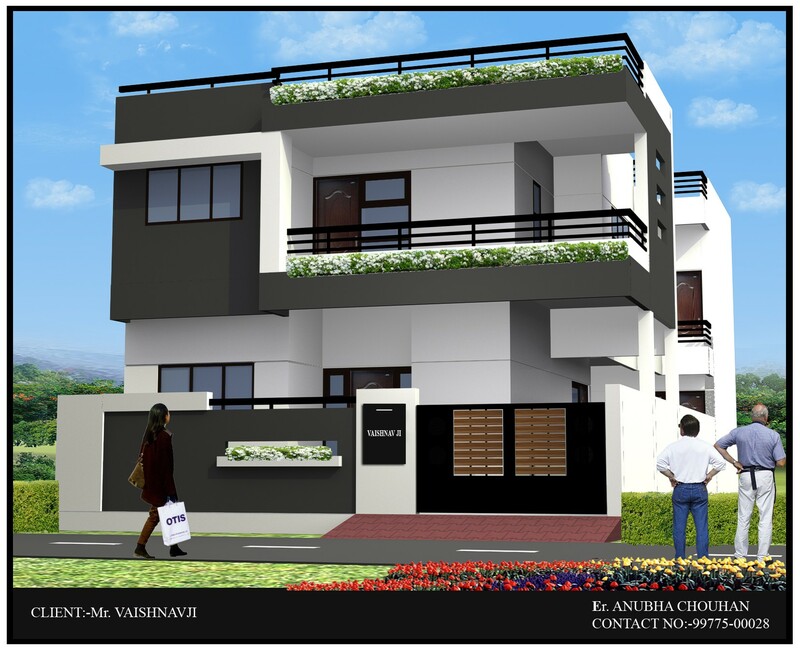 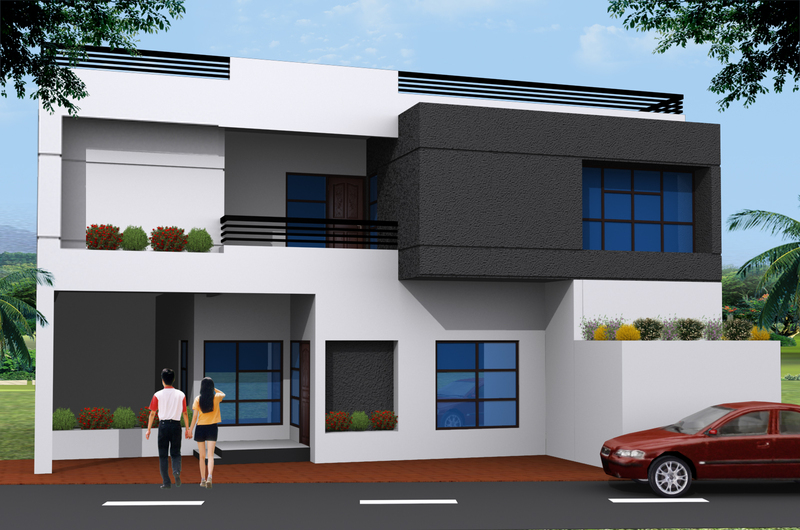 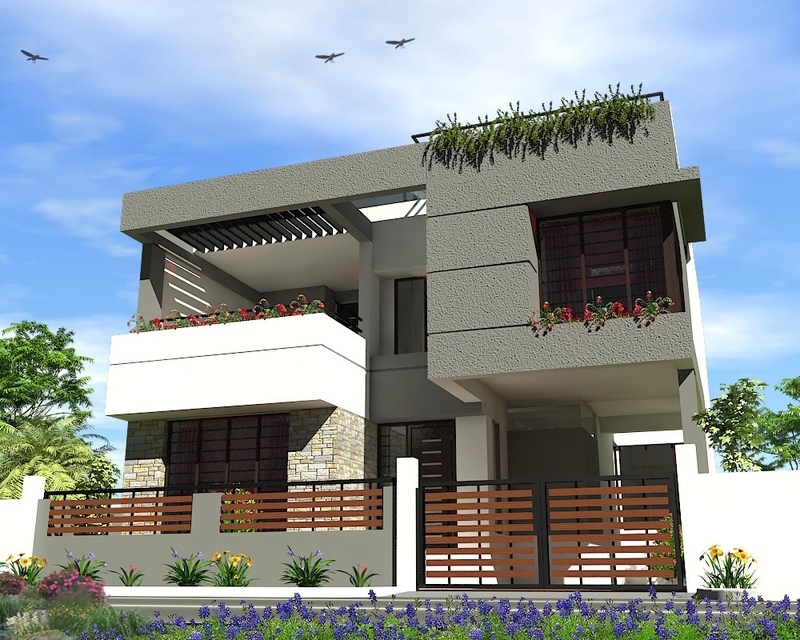 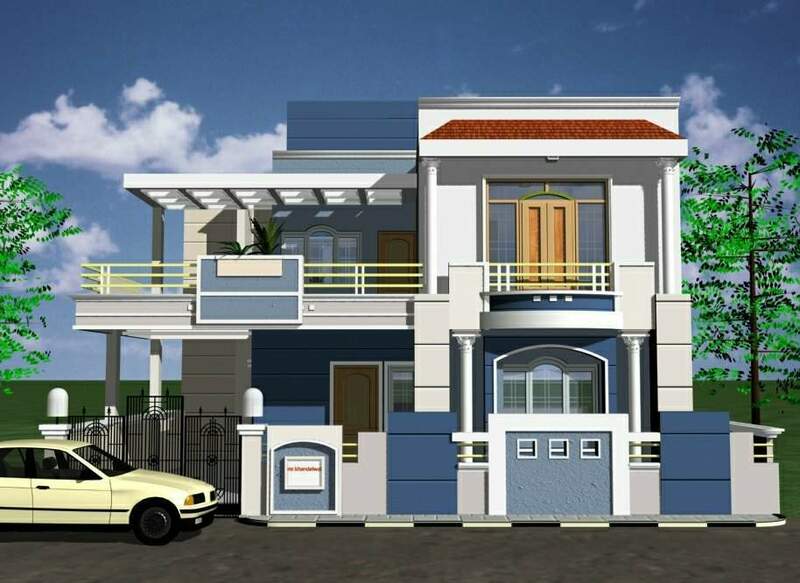 House For Mr. Sajeev Denial At Bhilai on plot size 50’x80′.split lvl plan with 2 dwelling units. 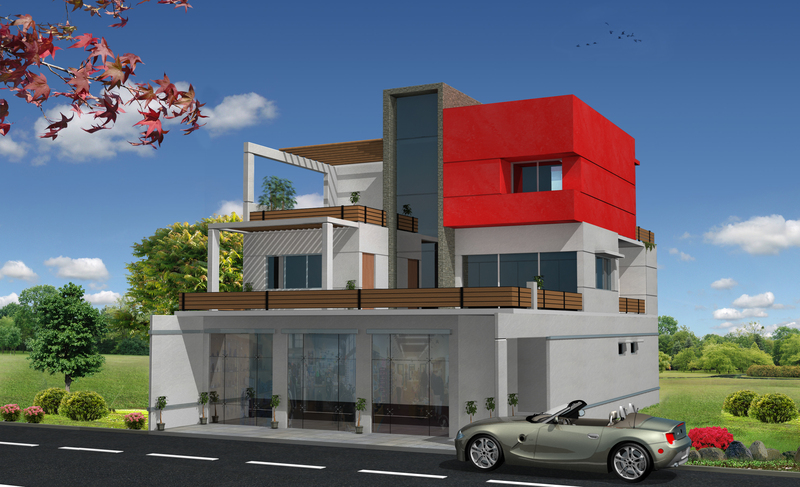 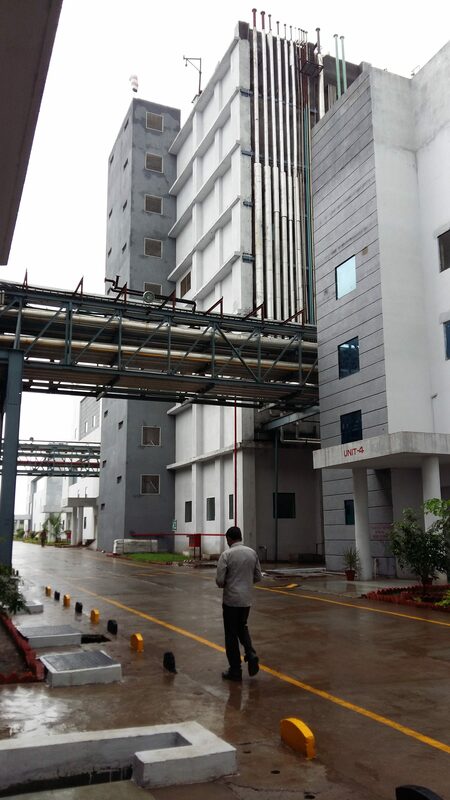 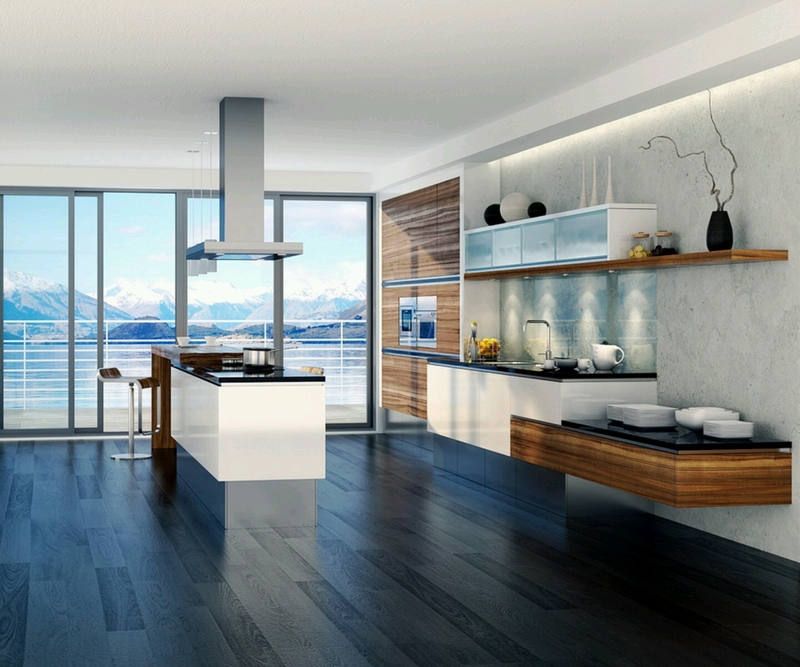 with very effective central air cooling system and cool interior…. 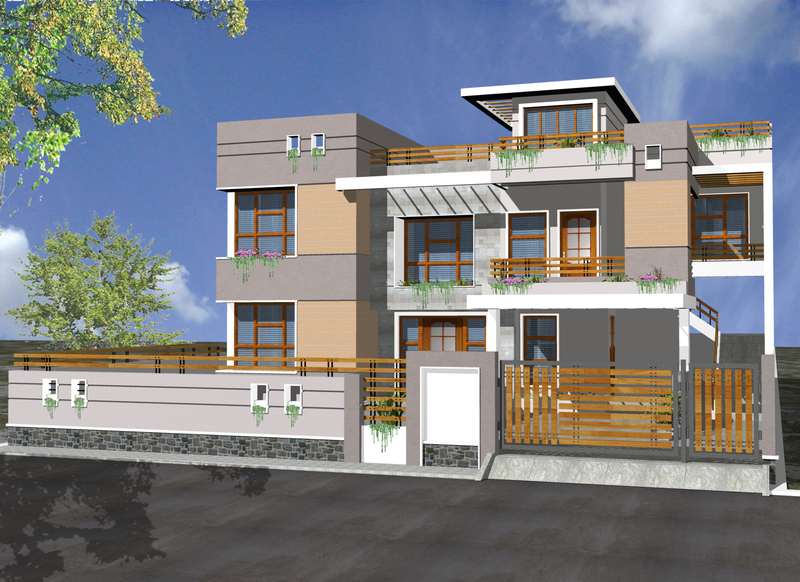 very small residence at sch 114 for mr sumit in a tappered plot.